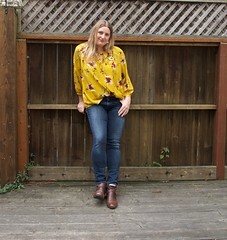 What is a grey Ginger and mustard Blackwood? 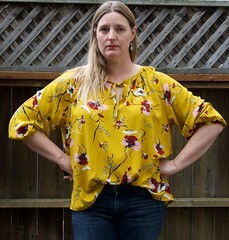 My new handmade outfit, of course! 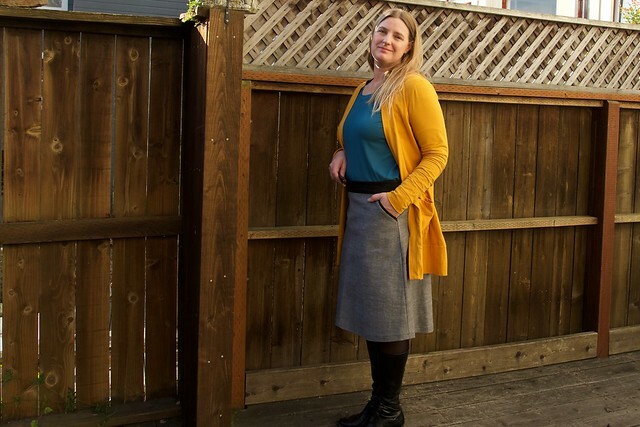 Let’s break it down…that’s the Colette Ginger skirt in grey and black, the Blackwood cardigan in mustard yellow from Helen’s Closet, and the Lane Raglan tee in teal blue from Hey June. 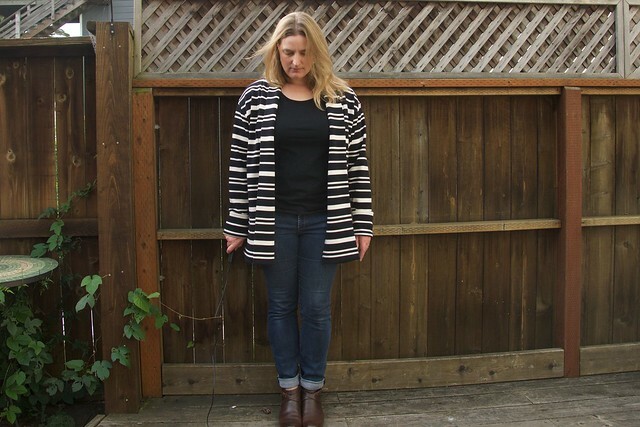 Fabulous fabric turns the Seamwork Oslo cardigan into a coatigan!